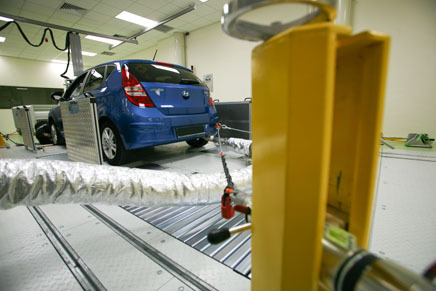 VICOM Emission Test Laboratory (VETL) is a state-of-the-art laboratory dedicated to fuel emission and fuel economy testing. Set up by VICOM, VETL provides a comprehensive range of testing services pertaining to vehicle emissions and fuel efficiency. As the first of its kind in South-east Asia, VETL offers the foremost in vehicle emission testing technology for cars, motorcycles and commercial vehicles. The facility has the capability to carry out testing up to Euro 6 & JPN 2009 and other international standards. We provide an exhaustive range of testing needs for our customers. Also, with over 35 years of establishment in the vehicle inspection market, we provide our customers with an unmatched track record in reliability and professionalism.